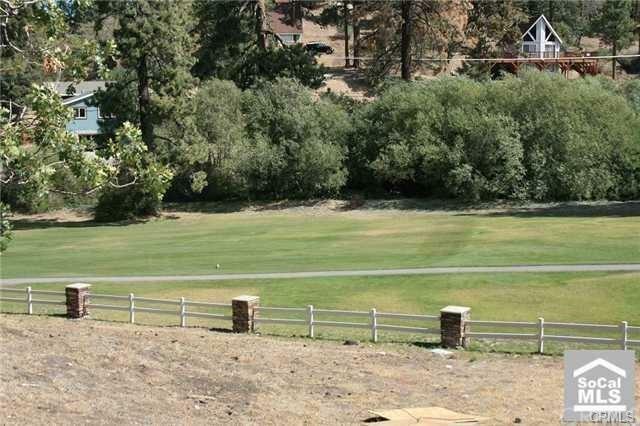 Build your dream home on this beautiful golf course lot!! 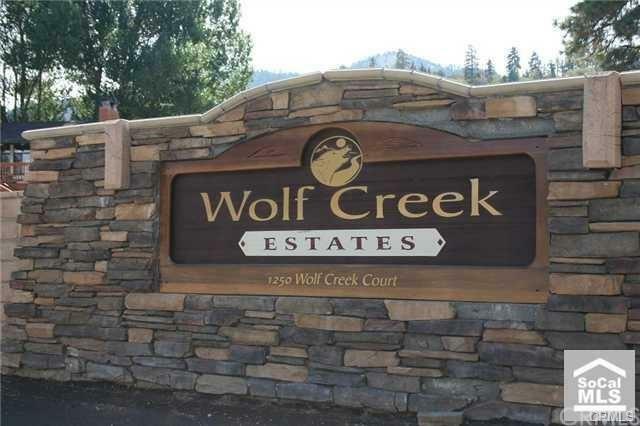 Located in the exquisite and gated Wolf Creek Estates. Located on the first hole of the golf course with approx. 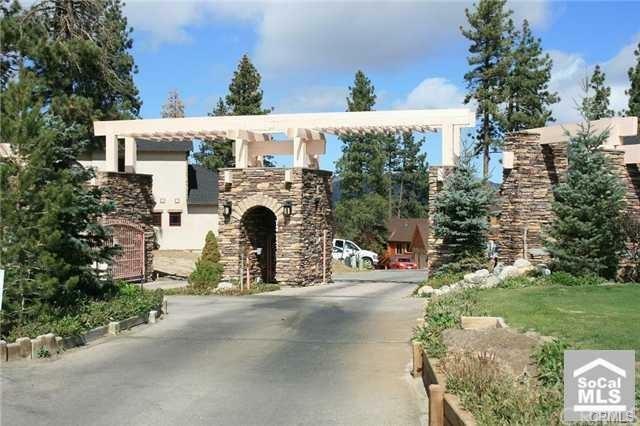 100 feet of golf course frontage!. 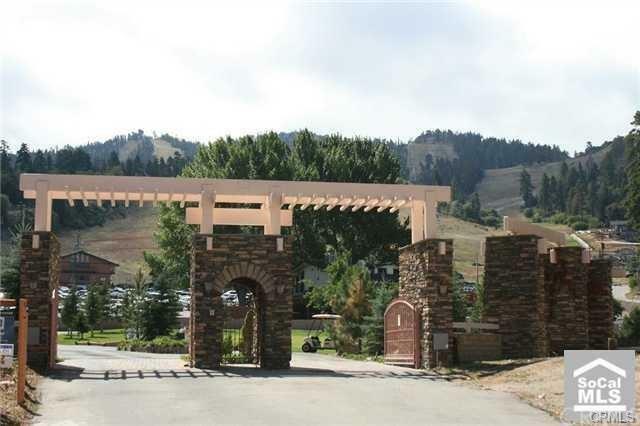 Walk to the club house to play golf, or across the parking area of Bear Mountain to ski or snowboard! Prime location with tons of potential. This community is rare and consists of only 10 lots. There are only 2 lots left to build on, so one of your last chances to build your dream home in this area!